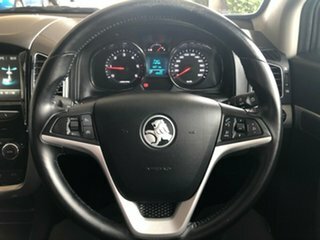 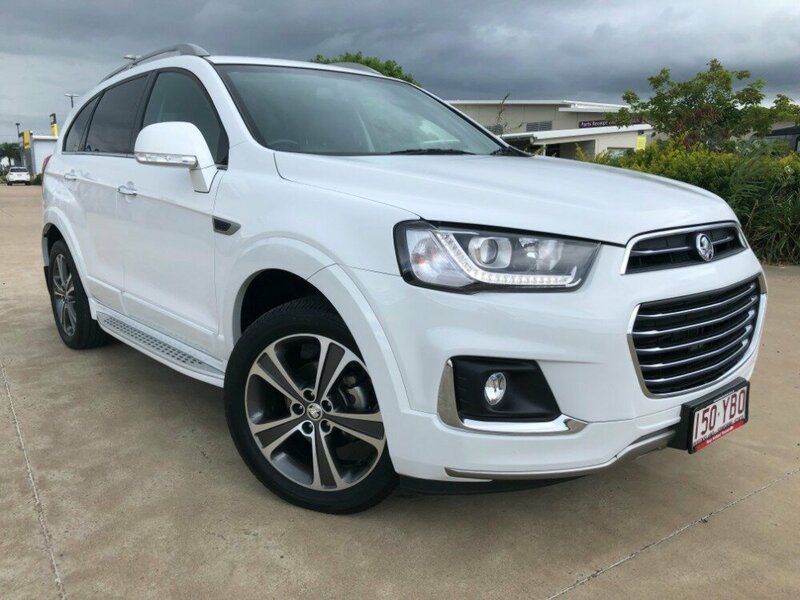 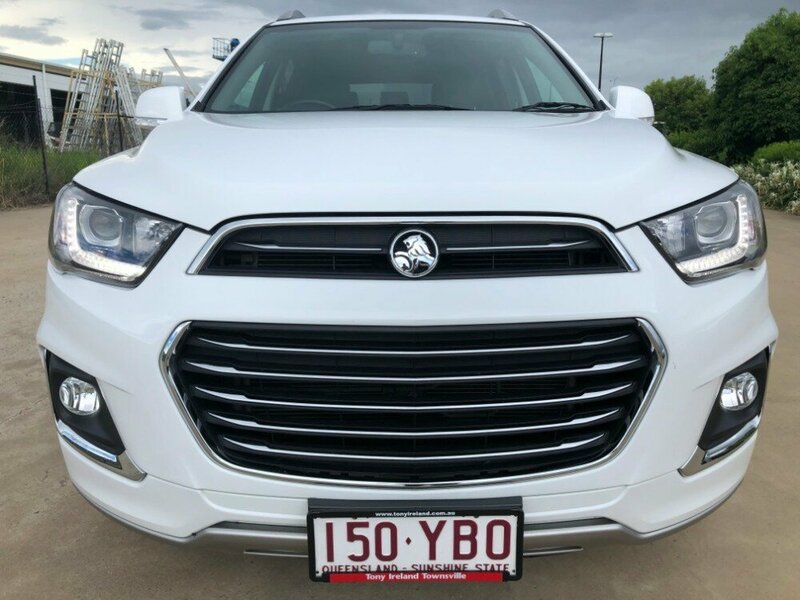 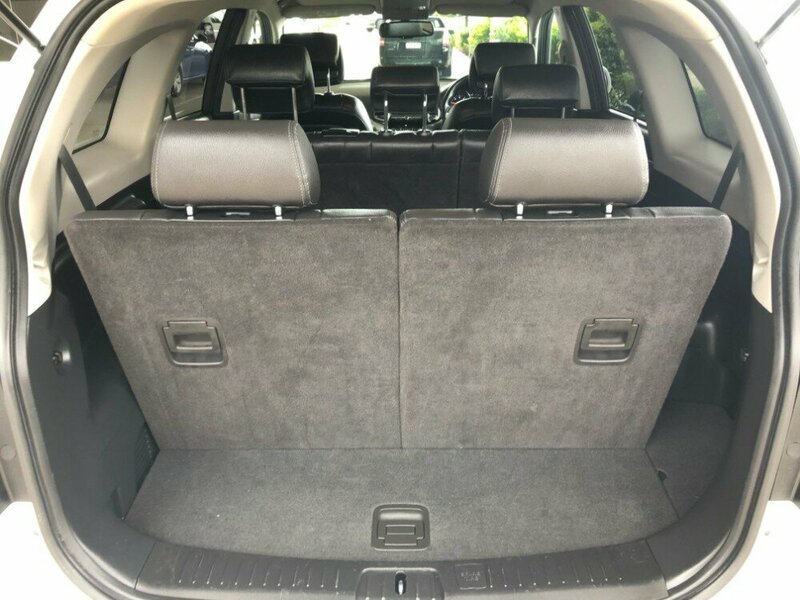 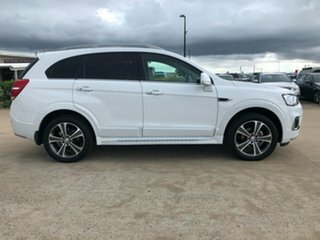 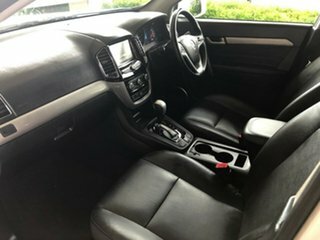 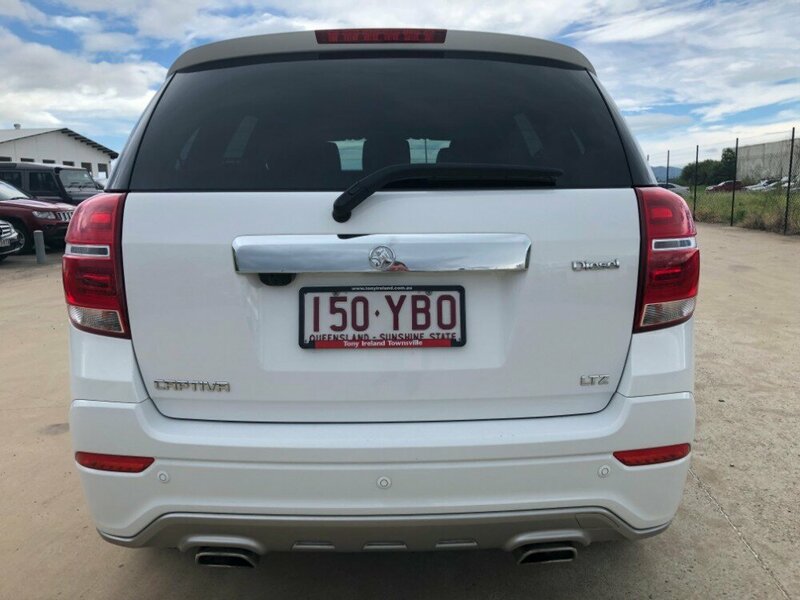 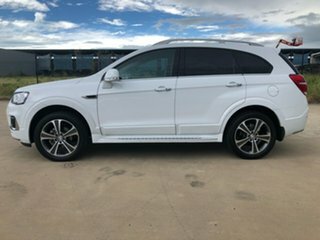 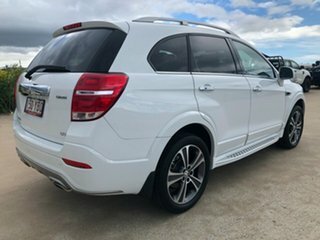 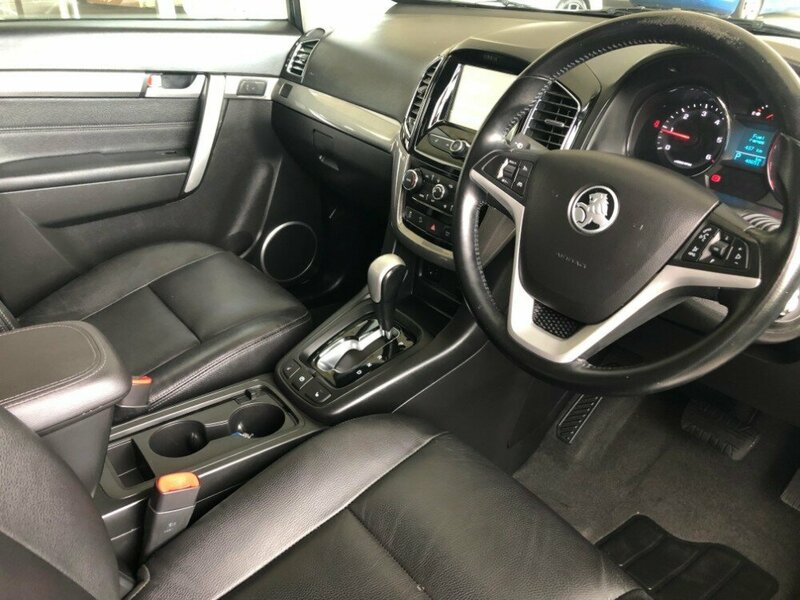 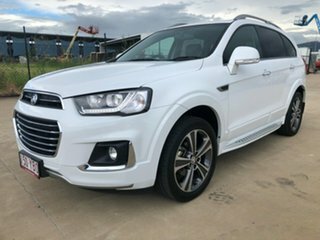 This Holden Captiva LTZ has all the luxuries and comfort your modern family could need. 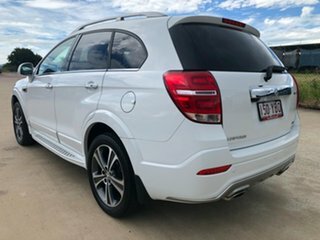 On the outside, you have awesome features like side steps, front and rear parking sensors, a reversing camera, as well as blindspot monitors. 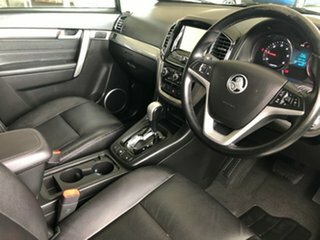 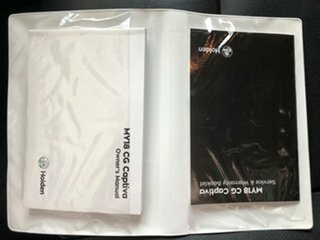 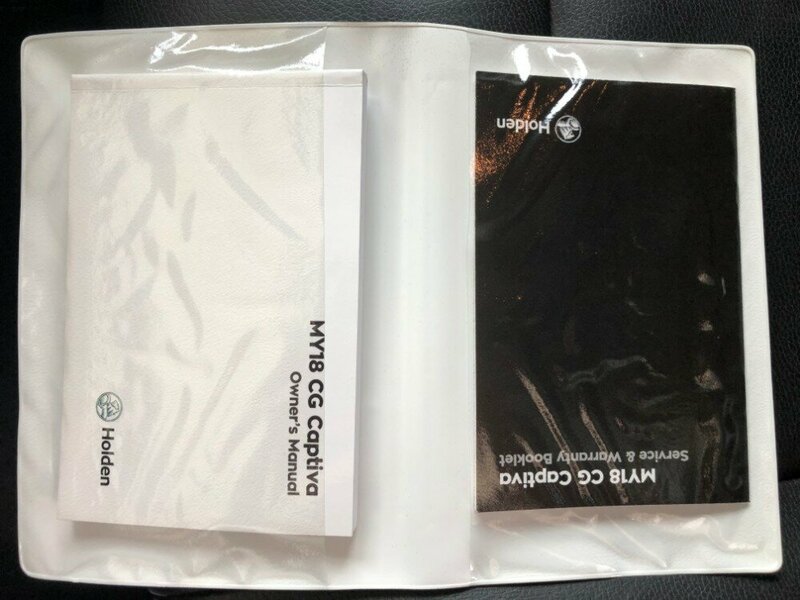 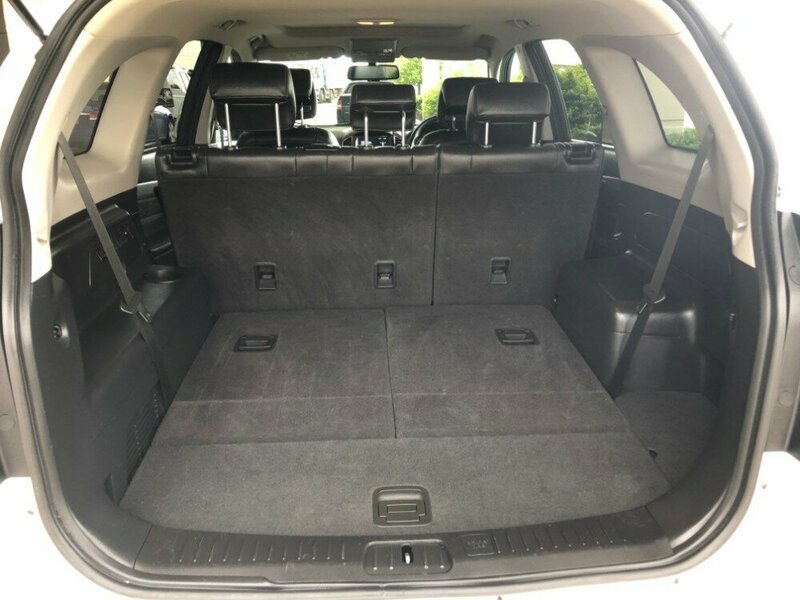 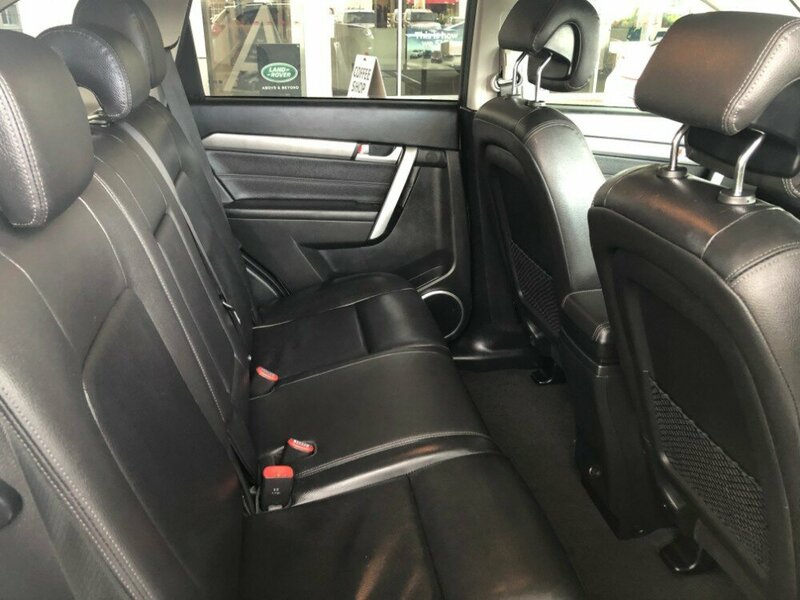 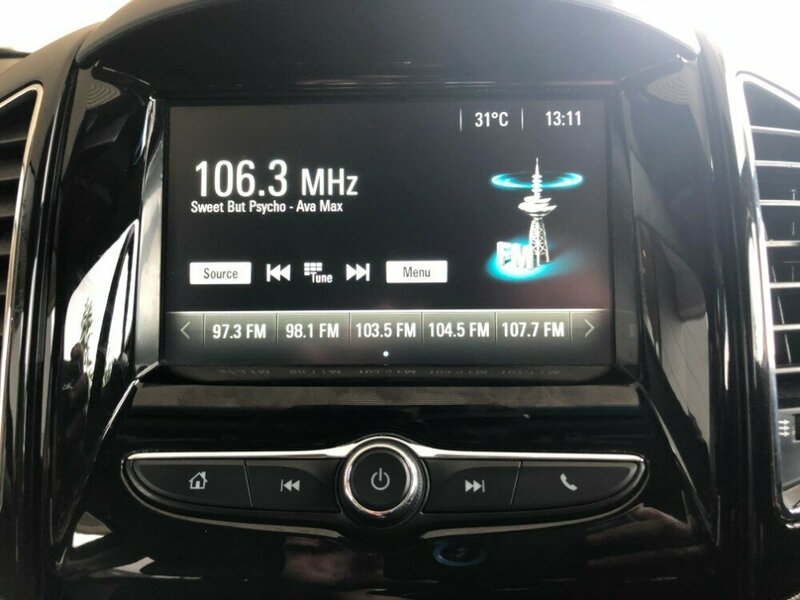 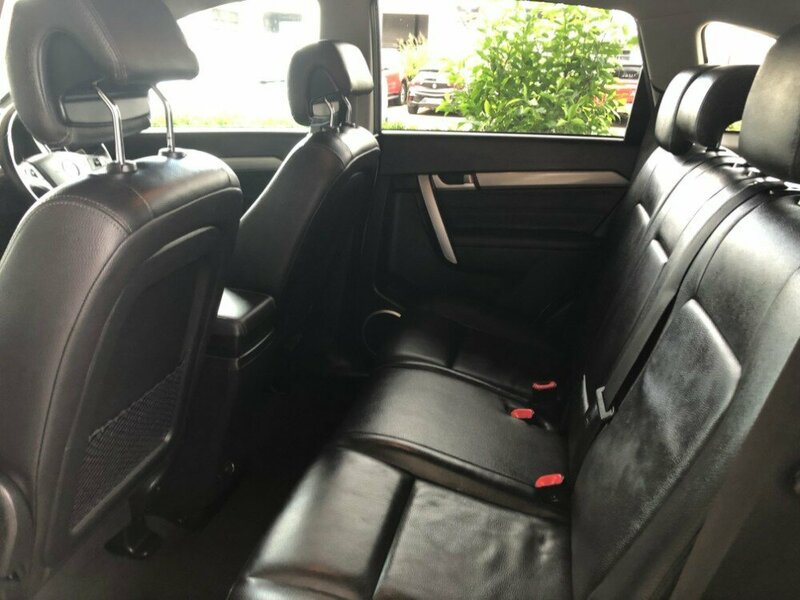 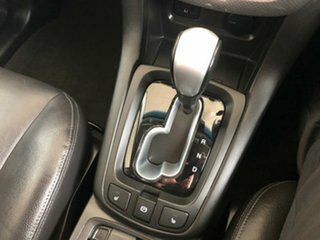 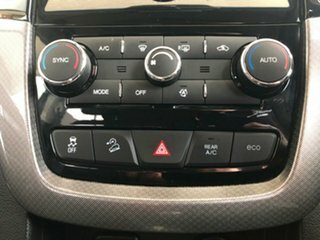 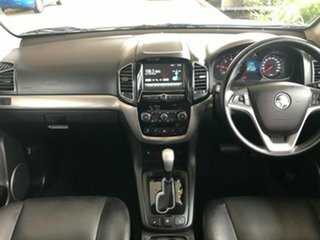 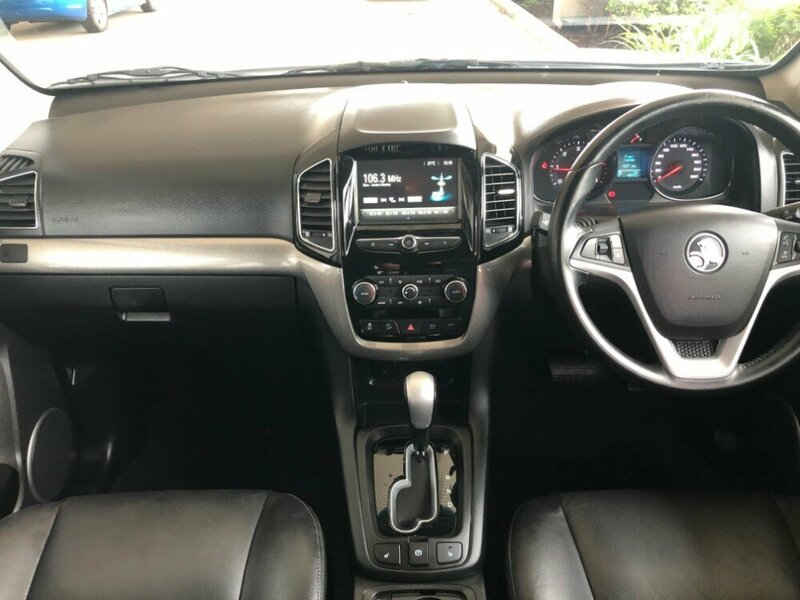 Crack open one of the doors, and you are greeted with a full leather interior, a 7" touch screen with Apple CarPlay and Android Auto, rear aircon vents, a sunroof, and many more. 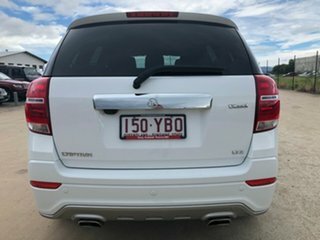 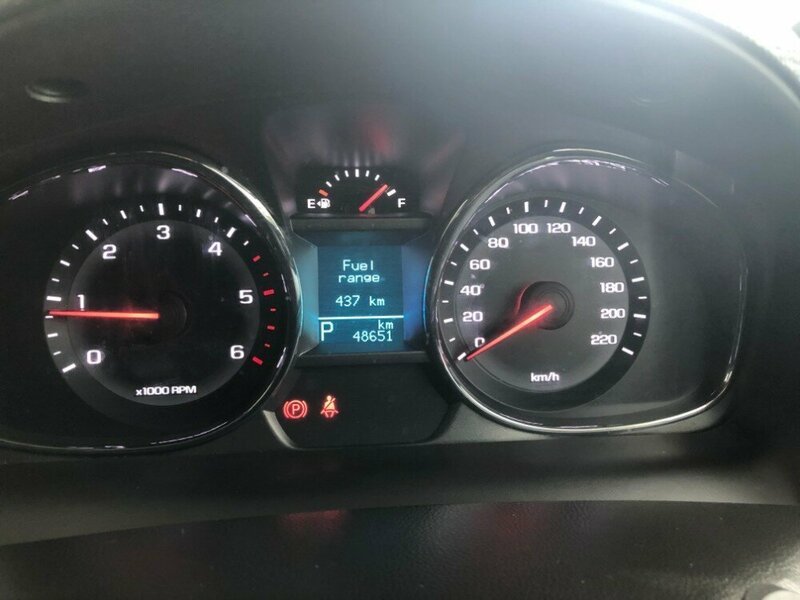 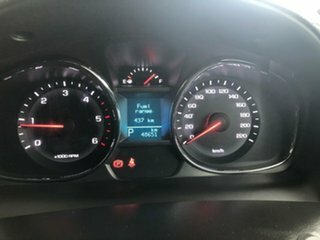 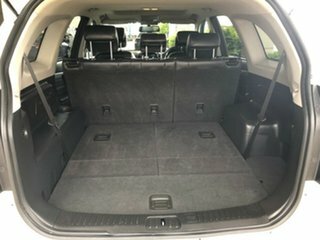 This SUV has low km's, and also comes with a full service history.